[Gulfcoast Robotics] 3D Printer Borosilicate Glass for The Creality Ender-3-4mm Thick. Product prices and availability are accurate as of 2019-04-24 11:58:37 UTC and are subject to change. Any price and availability information displayed on http://www.amazon.com/ at the time of purchase will apply to the purchase of this product. This product is 100% borosilicate glass. It is a flat, heat resistant plate and does not warp during long term use. 4mm thick - will not break when you remove your print from it. 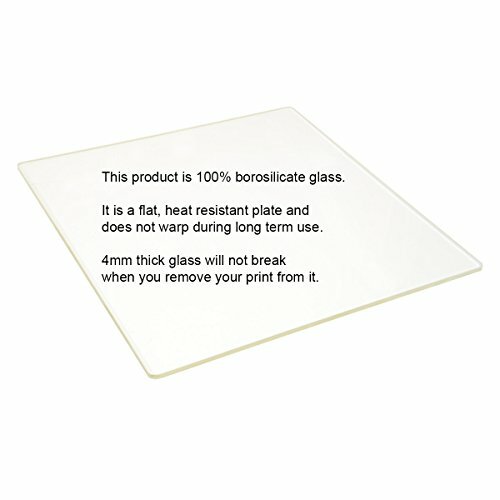 This borosilicate glass plate is 235x235mm - a perfect fit for the Creality Ender 3 heated bed. This plate is larger and thicker than the typical 3mm plates, ensuring a perfectly flat build surface. Borosilicate glass material has excellent thermal and chemical properties compared to soda lime glass. 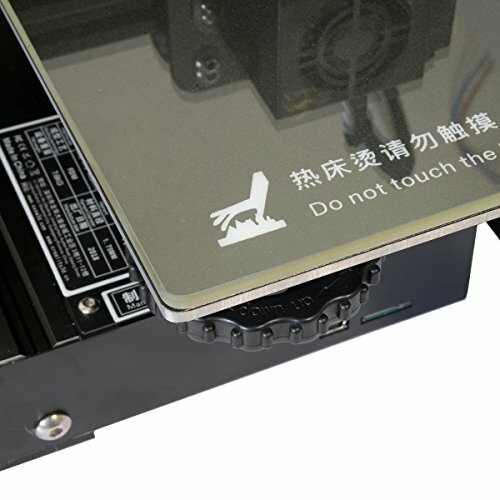 It is resistant to cracking as a result of direct high heat, making it an excellent choice for 3D printer beds. Placed on top of your build plate, it can be held in place with binder clips or thermal pads. 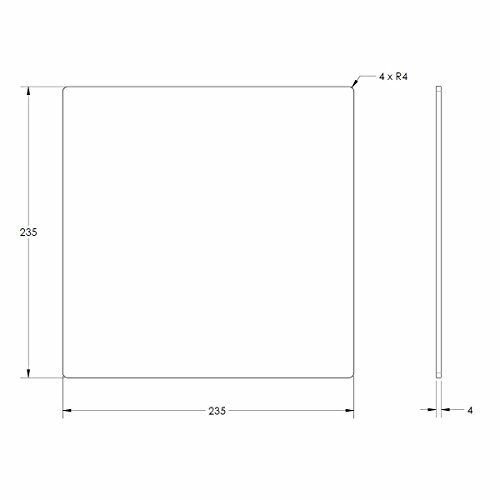 Please take a look at the supplied drawing for dimensions and details. 100% borosilicate heat resistant glass (it has yellow tint as opposed to soda lime glass green tint). Rounded edges to improve handling safety. Very flat and does not warp during use. 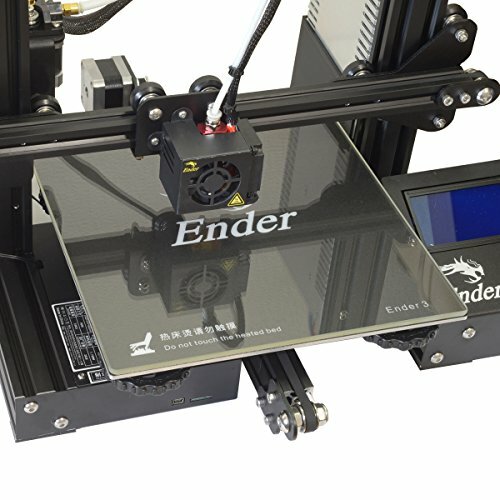 Can be used as 3D printer print surface, with or without heated bed.